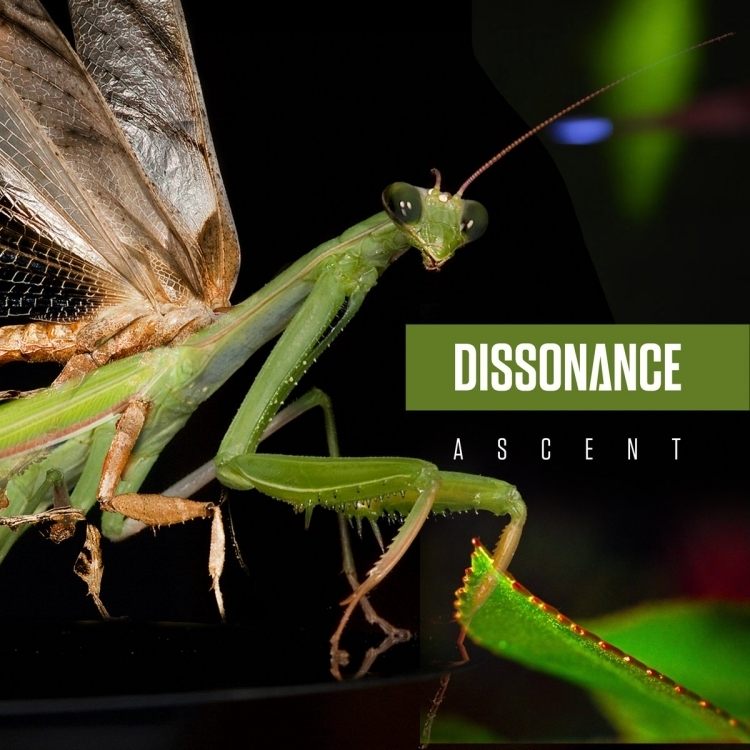 Darkwave producer Dissonance has released their brand new album "Ascent". The six track album is currently available for digital download via Bandcamp for only $5 USD. The album was co-produced by GoFight/Die Warzau component Jim Marcus and features Kure Larson of Information Society on the song 'Poison Kiss'. You can stream the album below and you can purchase it HERE. Death Industrial/Ambient project Junkie Flamingos announce debut album "Lemegton Party"